Boston, MA, January 15, 2019, 8:30 a.m. – 4 p.m. The Containers and Cloud-Native Roadshow is a unique hands-on experience for building, deploying, and managing containerized cloud-native applications using industry-standard open source technologies. Focused on educating and enabling attendees based on their role (Ops or Dev), you'll learn how Red Hat® OpenShift changes the way you run mission-critical applications. Ops teams will learn how a secure container platform from Red Hat enables fast and flexible application delivery using microservices and DevOps methodologies. Dev teams will learn how to deliver quality apps faster by building cloud-native applications using OpenShift Application Runtimes (Spring Boot, WildFly Swarm and Vert.x) and OpenShift. ​Chris is a senior solutions architect at Red Hat (formerly CoreOS). 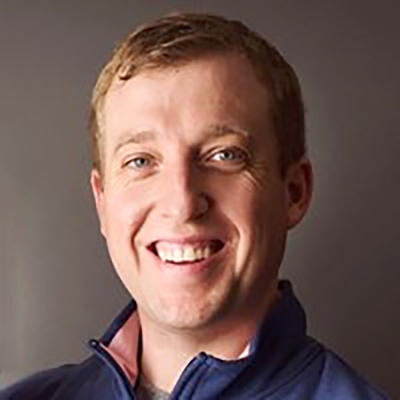 For over 13 years, Chris has been helping Fortune 500 companies across all industry verticals transform the way they build and deliver software. He believes in the adage that if something is painful, then you aren't doing it enough. With that in mind, he aims to make production deployments uneventful, everyday activities. Chris is passionate about all things cloud, DevOps, and containers. ​Mithun has 18+ years of experience in the IT industry designing, delivering, and managing enterprise solutions for global enterprises. He has a background in digital transformation with planning, design, architecture review, delivering of enterprise architecture, and implementing optimized cloud solutions. 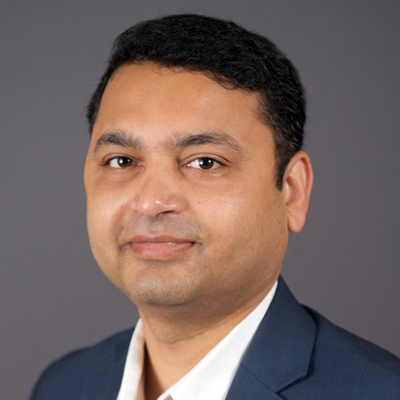 In his career, he has had extensive experience in infrastructure services, virtualization, microservices, containerization, cloud solutions, business intelligence, technology delivery, and consulting. He also has leadership experience in project management, business development, global partnership, and channel alliances. Prior to Red Hat, Mithun was a senior solutions architect with EMC for 9 years with technical expertise in storage design. 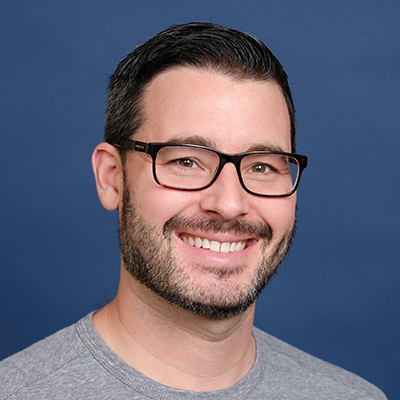 ​Nate has been working as a senior solutions architect at Red Hat for the past 4 years and is based in Westford, Massachusetts. He works closely with strategic customers across the Northeast focusing on platform, management, and automation technologies.